Recommended every 10,000 miles or 1 year- whichever comes first. 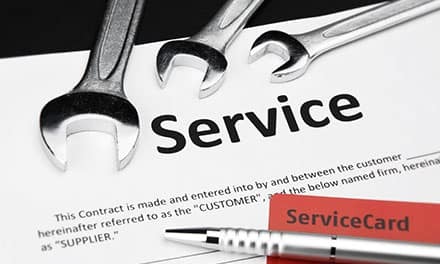 Price advertised for Service A/Service B includes all factory-required components. 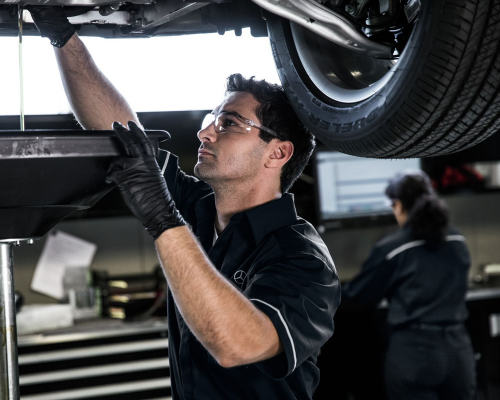 Please refer to your maintenance booklet for the complete list of factory-required services and details on the specific intervals for your vehicle’s year and model (for model year 2009-newer). Excludes taxes and shop supplies. Based on 6-cylinder engine. 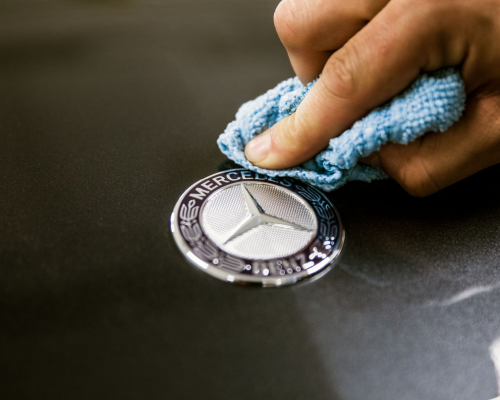 Recommended every 20,000 miles or 1 year- whichever comes first. 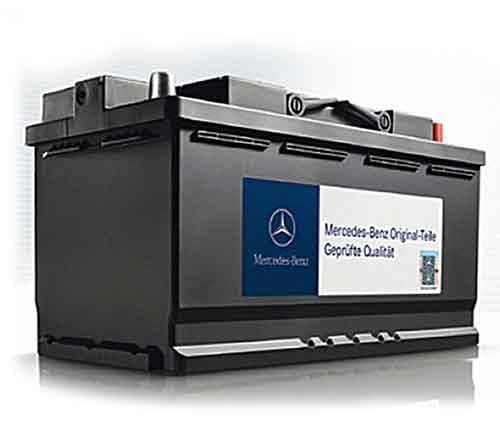 Battery special 15% off and 2 year unlimited mileage warranty *certain exclusions do apply on parts warranty, see advisor for more details. 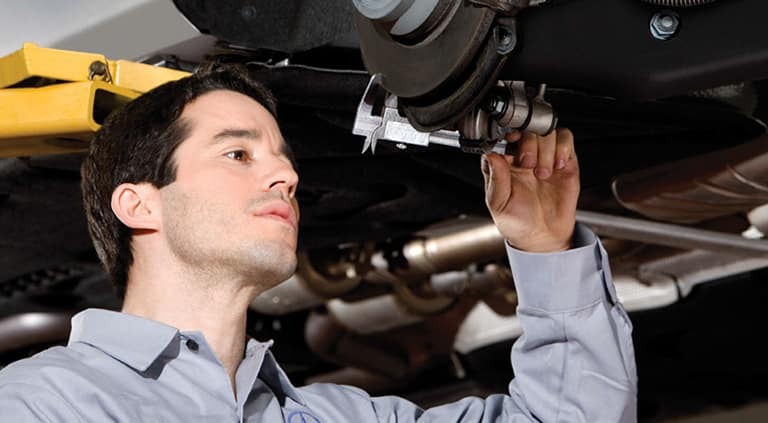 Certain exclusions do apply on parts warranty, see advisor for more details. 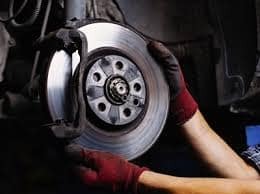 Brake special $50 off per axle for brake pad and/or rotor replacement. Applicable on Sprinter and Mercedes-Benz vehicles. Restrictions apply. 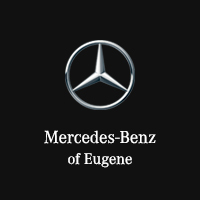 Please see your Mercedes-Benz of Eugene Service Professional for full details. 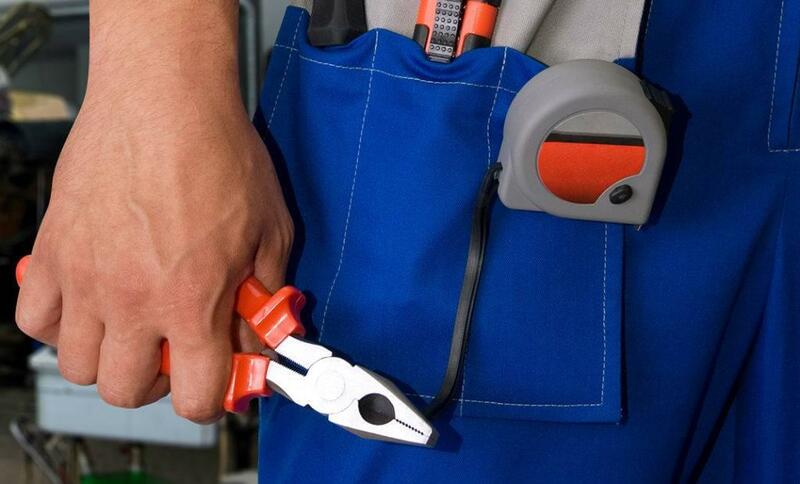 Spring savings on routine maintenance and repairs. $50 off any service of $350.00 or more. Applicable on Sprinter and Mercedes-Benz vehicles. Cannot be combined with any other offer and not valid on tire purchases. $75.00 off alignments for the month of March. Applicable on Sprinter and Mercedes-Benz vehicles. See one of our Service Advisors for special *prepaid maintenance contract pricing!